02/01/19: Seeing Monarchs or Milkweed? Before spring migration begins, let's document where milkweed and monarchs are present. Please report your sightings! 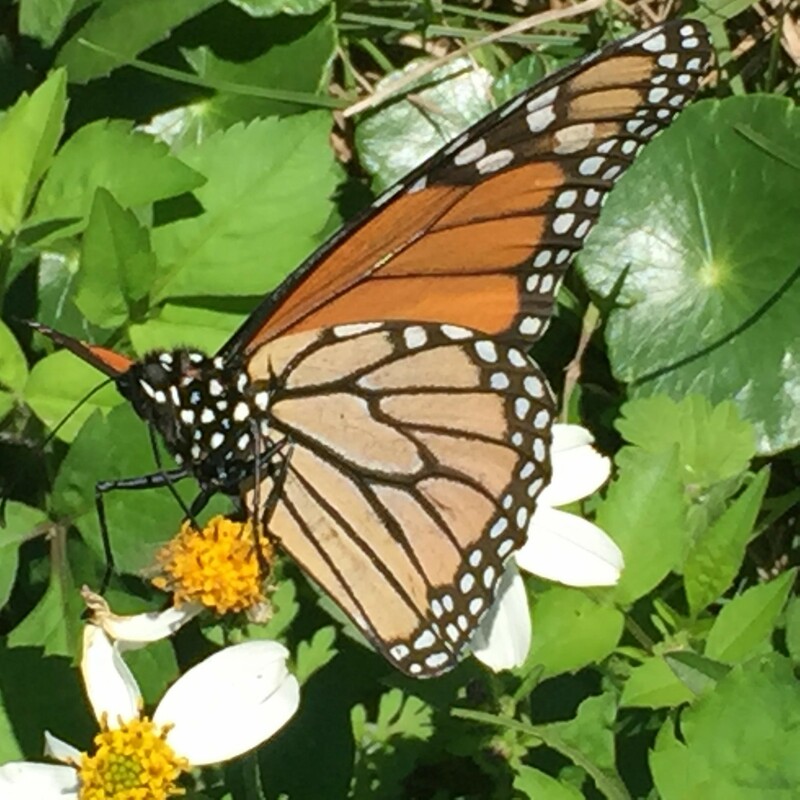 One of the 8 monarchs sighted on January 5, 2019 in Gulf Shores, Alabama by Donald E.